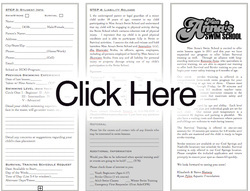 SWIM - Bluewater Scuba - "Where Nashville Learns To Dive"
Swim Instruction For All Ages! 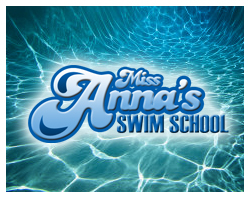 _Miss Anna’s Swim School is excited to offer swim lessons again in 2015! We provide a comprehensive three-week swim program for your child, beginning at age two or three. Classes meet daily, Monday through Friday, for 30 minutes and include a maximum 5:1 student/teacher ratio. Additionally, an assistant instructor remains in the pool to further ensure that maximum safety and training standards are maintained. Students are grouped by age and ability. Each level has a daily lesson plan and individual goals are set for each child. Our indoor pool temperature is a consistent 82 degrees and parking is plentiful. We also have a waiting room and classroom where parents and siblings are welcome to wait during lessons. Sessions are available at Boost Fit Club, located at 11 Vaughns Gap Road, off Old Hickory Blvd & Highway 100, in West Nashville. Please complete the included application and return promptly to ensure your spot as classes fill quickly.